There’s a change in the wind. At Wind on the Wires, we’ve always known the great power of nature. Yet while the wind continues to blow and the sun continues to shine, we continue to evolve. 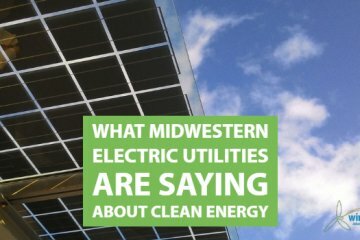 As a non-profit organization, we work to advance renewable energy in the Midwest. Our members are an alliance of partners who together can bring tangible benefits to consumers by working behind the light switch. While our purposeful collaboration and pragmatic approach remain the same — we are expanding our focus to wind, solar, transmission, and storage. 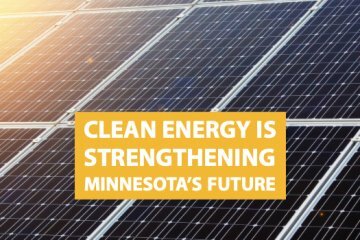 As we begin to write our next chapter, we remain the go-to source for strategic, persistent and influential advocacy on behalf of renewable energy in the Midwest — better poised to engage and win in this ever-evolving industry. We are Clean Grid Alliance. 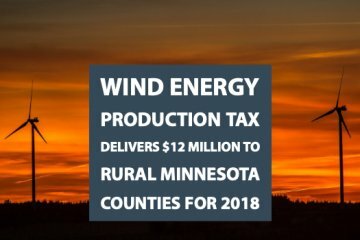 Delivering Midwest Renewable Energy. Stimulating market conditions that create a demand for renewables through policy initiatives at state legislatures. Ensuring there is adequate access to the MISO electric grid for renewables, and transmission projects are completed promptly. Engaging in regulatory and resource planning processes to support transmission and ensure renewables are included in the energy resource mix. Providing ongoing public education and outreach to achieve broad support and acceptance of renewables.